Our practice is only as effective and welcoming as the people who work in it which is why we take pride in our friendly and skilled staff. We would love for you to get to know us. Alyssa has just recently graduated from Michigan State University where she earned a Bachelor of Science in Kinesiology. 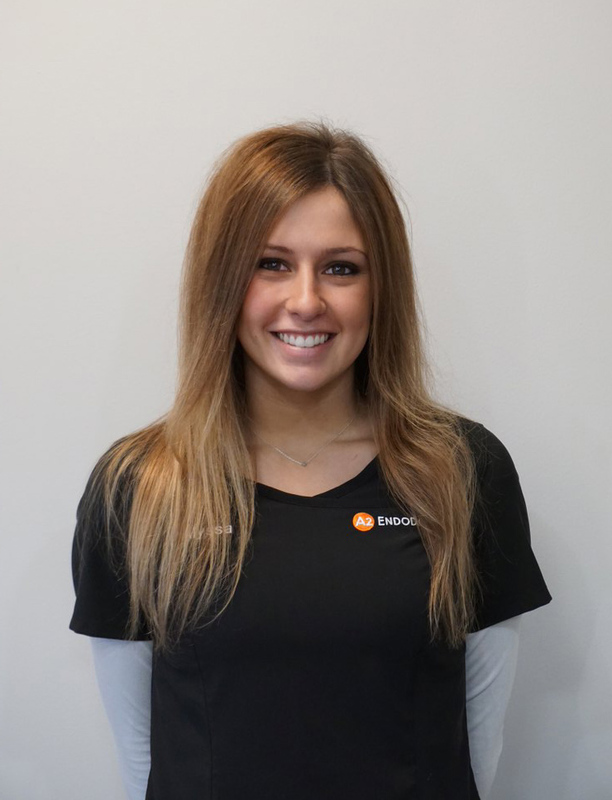 Since graduation, Alyssa has decided to pursue her passion in dentistry and join the family of A2 Endodontics. Alyssa resides in Milford; a place she can call home due to the fact that this is where she has grown up. Alyssa loves to spend time with family and friends, as well as travel. Although, a Sparty Alum, she could not be more excited to begin a new adventure in Ann Arbor. Tiffany graduated from the Toledo Dental Academy in 2006. 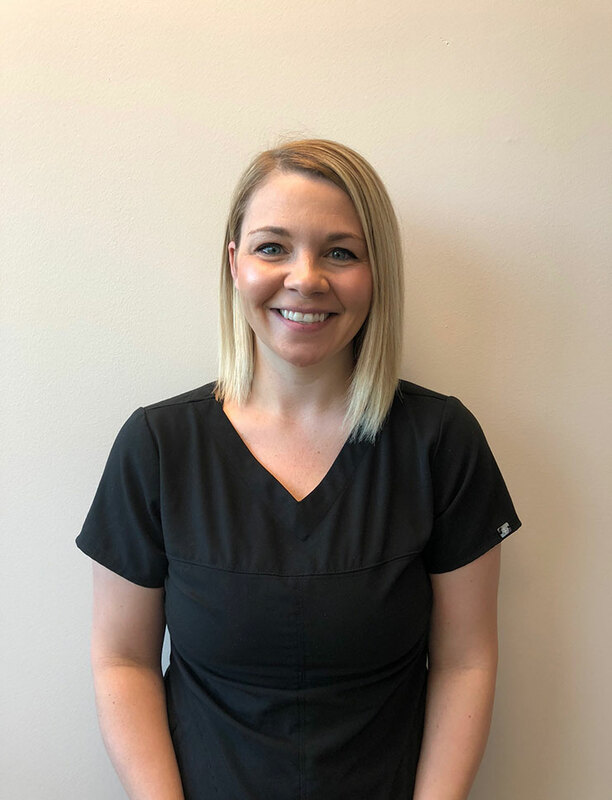 She has been in the dental field for over 10 years with experience in general dentistry and instructing dental assisting classes. Tiffany is excited for her new venture into Endodontics. In her spare time she enjoys reading, cooking, movies and spending time with her husband Joshua, and two small daughters Eva and Lilli.